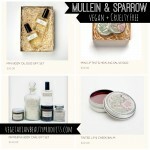 Anyone who says you compromise luxury when you only use vegan and cruelty-free beauty products has clearly never heard of Mullein & Sparrow luxury vegan and cruelty-free beauty products. 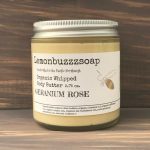 Mullein & Sparrow is a Brooklyn-based skin, body and hair care company that makes small batches of high quality products with high quality ingredients. Drawing strongly off the Indian tradition of Ayurveda and thus crafts its products in the spirit of self care. To be sure that the line nourishes you inside and out, it only uses the finest plant-based ingredients because what is put on your skin, is absorbed into your body. They only use fair trade and sustainable suppliers with the goal of working with as much locally sourced products from small business owners as possible. 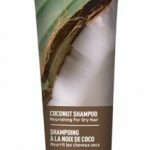 All of their packaging is recyclable and they do not use plastic. Their commitment is to never use preservatives, toxins, chemicals, synthetic materials, artificial colors or fragrances, and absolutely no animal testing. Facial Care Gift Set – this cleansing a rejuvenating set consists of regenerative facial serum, clay and herbal facial mask, and an herbal facial steam for steam baths. Pampering Body Care Gift Set – an indulgent mix of coffee exfoliant, herbal and clay face wash, European Spa Salts, clay facial mask, and french lavender body oil. 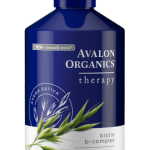 Hair Tonic – this repairing hair treatment is full of nourishing and regenerative ingredients such as nettles and horsetail. 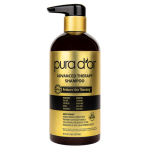 It is the perfect treatment for stressed and damaged hair. To experience this luxurious line for yourself, visit their website and prepare to pamper yourself.